Many Australians will experience the thrill and pride of ownership that comes with buying a home. While for many, taking on a home loan will be one of life’s most significant financial commitments, it’s important to remember that once you have a home loan, you can easily adapt it to suit your changing circumstances with ease. Here are our tips for different life stages. Many singles are taking that big step in buying their first home, choosing to buy over renting. The first home owners grant gives the deposit you’ve saved up a boost so you can get a head start in the property market. When you and your partner are both working, it’s a good idea to increase your home loan repayments. 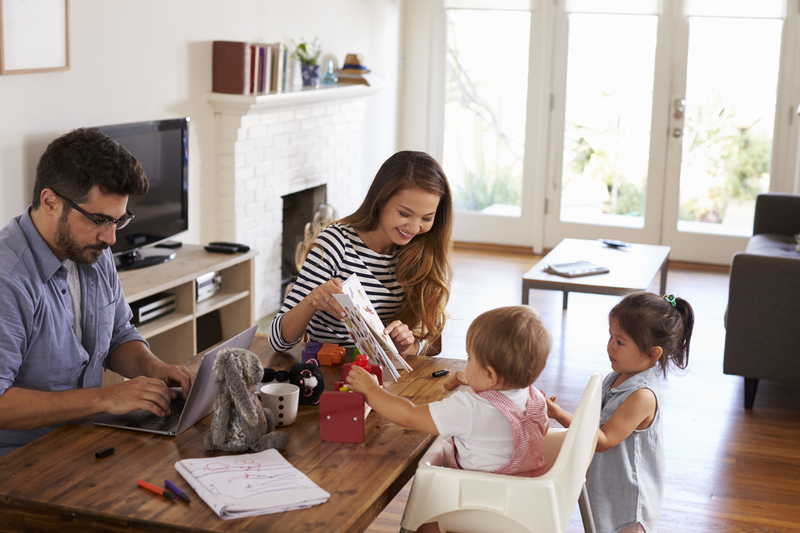 Before kids come into the picture you may have more disposable income or be able to manage on one income, while the second income can be channelled into your home loan. This will help you get ahead on your home loan. If you’re not doing so already, make more frequent weekly or fortnightly repayments instead of monthly. 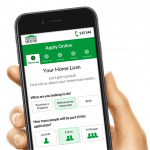 This will help you pay off your loan much faster. Home loan features like a 100% offset account will also make a big difference because every dollar saved in this account will reduce your home loan balance and save you interest. Once you have a child, you may have to live on limited income for sometime and your household expenses may rise. Your home loan may give you the flexibility to switch from variable rate to a fixed rate loan for a limited period of time. That way, for a set time your repayments would be predictable and not be affected by any interest rate hikes. If you’re way ahead on your repayments you could even take a repayment holiday. Alternatively, you could also split your loan to get the best of both worlds. All that means is a part of your loan incurs a fixed interest rate while you pay a variable interest rate on the remaining amount. This gives you both flexibility and security. As your family gets bigger you may realise that you need more room to grow. Or you’re wondering how you will afford those private school fees? This is when some forward thinking and putting all your extra savings into your home loan could come in handy with a redraw facility. Redraw allows you to access the extra repayments you’ve made when needed. This may also be the time to consider refinancing to unlock the equity in your home. This could give you access to funds for renovating your home or upsizing. Once you’ve had a home loan for a while and you’ve got into the rhythm of paying off your loan, adding in extra savings and building equity, it may be time to grow your wealth. One way to do that is leveraging the equity built into your current home to invest in property. Home equity is the value of your home minus the balance of your home loan. As property prices continue to go up and you continue to pay off more of your mortgage you will have a larger equity which could be accessed to buy an investment property. Once the children have left home you may be thinking of moving into a smaller place. By this time you may have paid off most your home loan and have a large amount of home equity. It may be time to choose a different loan type to suit your needs and consider other savings options to safeguard your finances. If you’re thinking of buying a home, or you are a second home buyer, you can contact us this summer for information about the best options for you when it comes to your mortgage.